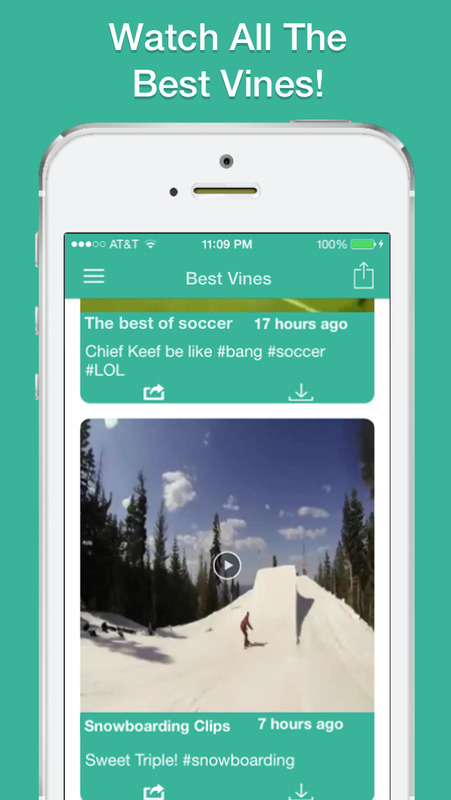 Enjoy Saving Best Videos on Vine! 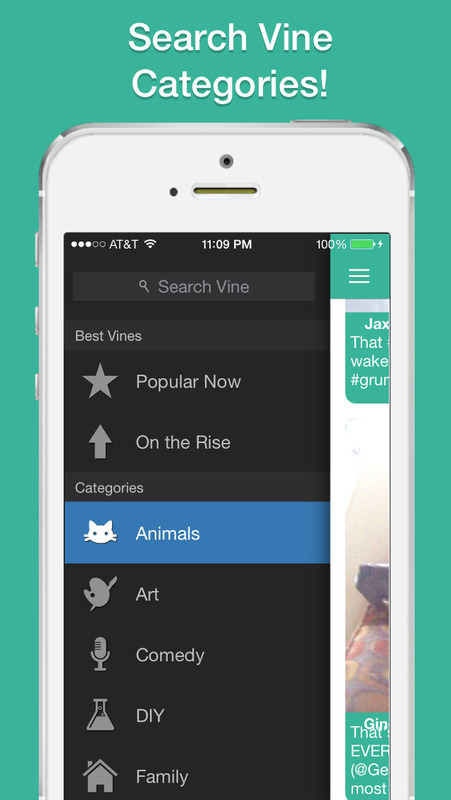 Best Vines Downloader makes it easy to save and share videos from Vine without limits! 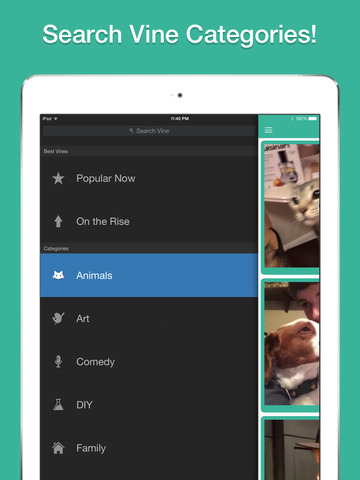 Vine videos to your iPhone, iPod, iPad, allowing you to see them anytime, anywhere. – Share with your friends! Enjoy watching and saving the best Vines! Free Music Pro – Mp3 Player and Streamer. What Restaurant ? Followers for Periscope - Get More Followers on Periscope!